Hong Kong (AFP) – Film-maker Wen Hai had intended to portray the gritty lives of Chinese migrants toiling in factories in his documentary “We The Workers”, but wound up chronicling a gathering crackdown on courageous labour groups. The 174-minute film serves as a record of the waning months for unofficial labour organisations, run mostly by current and former workers, whose lobbying for better pay and treatment in southern China unnerved authorities. “They are not just the faceless drones making your phones. When workers feel confident and unafraid of the pressure, they are powerful,” Wen said. 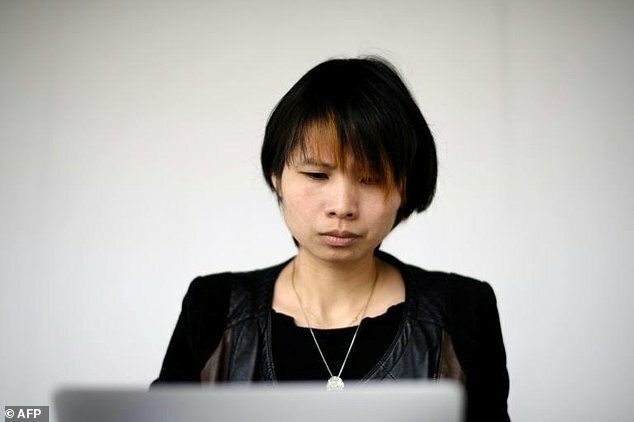 “We the Workers”, which premiered at the International Film Festival Rotterdam on January 31, is a change of pace for Wen, 46. He spent much of his career spotlighting the hip Beijing artists and intellectuals that he associates with, but became intrigued by the migrant workers who make nearly half of the world’s manufactured goods. Working conditions have generally improved over the country’s more than three-decade economic boom. But many labourers, who often travel far from home for menial jobs, are still victimised by employers. Wen first travelled to remote southwestern China to see the poverty that left many workers “so desperate to find a job that they take it first, then worry about the work conditions later”. In 2014 Wen moved on to Guangdong province, China’s manufacturing hub, living with a labour activist in a cramped apartment for a year. Wen rose with workers and activists in the morning and ate with them, and they let off steam together at karaoke bars. He snuck into factories to film assembly lines. “The workers accepted me as one of their crew. I had a great time, and it was only months later that I saw how dangerous their situation was becoming,” Wen said. Shot with long takes and a fly-on-the-wall feel, most of the film deals with workers’ attempts to stand up to employers, backed by the pro-bono advocates. Independent “workers centres” cropped up over the past decade, offering an alternative to official state-controlled unions. Most encouraged negotiation and saw strikes and protests as last resorts. 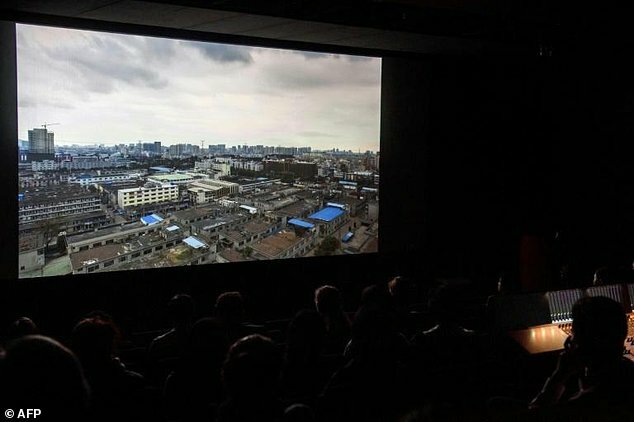 Much of the film takes place in 2015 in Panyu, a district of the provincial capital Guangzhou, as labourers stepped up demands, triggering pushback from factories and authorities. “The activists were just educating other workers about their legal rights. I thought it was safe because everything revolved around actual labour laws,” Wen told AFP after a private Hong Kong screening. In one scene, laid-off labourers sit around a table at the Haige Labour Service Centre to discuss confronting their employers who had tricked them out of severance pay after their factory shut down. “Your boss will be scared. He will know someone like me is backing you up,” the centre’s manager Chen Huihai told them, urging them to hold firm to their demands. That optimism would soon wane under increasing pressure. In another scene, thugs brutally beat Haige staff member Peng Jiayong after he spoke to factory workers, an attack he said was a warning from either police or factory owners. The film ends on a victorious note. After careful planning with workers centres, 2,750 workers strike at the Lide Shoe Factory in Panyu for back wages and overtime pay in April 2015. They won, then celebrated with a feast. Two months after Wen wrapped up filming in September 2015, police began raiding Guangzhou worker centres, detaining dozens of activists. Three leaders of the Panyu centre were eventually convicted for “disturbing social order” and given suspended sentences. All three pleaded guilty, according to state media. Wen fled to semi-autonomous Hong Kong, where he now lives, fearing repercussions over the film. “Wen’s immersive approach, use of atmospheric sound and the length of the film makes viewers feel they are in the workers’ world,” said the film’s producer Zeng Jinyan, a noted dissident who fled to Hong Kong in 2012. Many workers centres have been shut down, but Wen said factory labourers are still pushing for their rights. In the first half of 2016, protests and strikes jumped 20 percent from a year earlier, according to Hong Kong-based watchdog China Labour Bulletin.